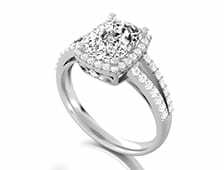 If you can't find your dream jewellery in any store, you are at the right address! GLAMIRA can custom make any style that you are looking for. 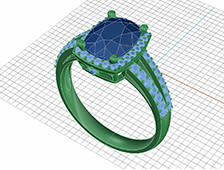 Send us an image of your dream jewellery along with all your requirements and we will create it for you. 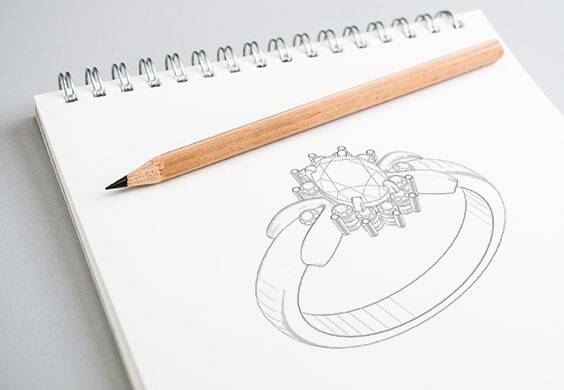 Describe the jewellery in your mind with a simple drawing and send it to us by clicking the button below. 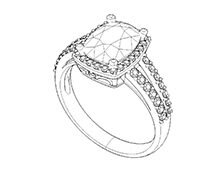 Our designers will design your product for you and we will send you a draft. Once you are happy with the design, you can order it directly via the link we will send to you.